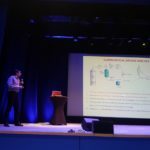 The 12th International Symposium on Supercritical Fluids (ISSF 2018) took place on 22- 25 April 2018 in Antibes-Juan-Les-Pins. 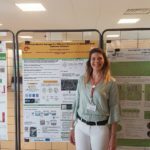 The conference celebrated 30 years of the International Society for Advancement of Supercritcial Fluids. 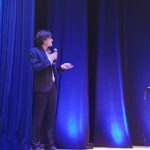 The first symposium, 30 years ago, also took place in Antibes-Juan-Les-Pins and had already been chaired by Dr. Michel Perrut. 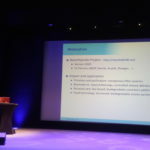 The 12th symposium has been the last one chaired by him. 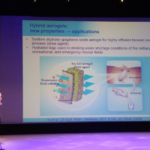 However, he will still give his valuable advice and support to the 4th International Symposium on Aerogels (September 2018 in Hamburg). 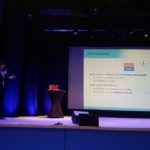 Thirty years after the first symposium held in NICE, supercritical fluid technology is no longer a “curiosity” but is reaching its industrial age, the more because of the growing demand for processes and products compatible with a sustainable development saving both energy and raw materials, and limiting any type of long-life residues while delivering “safe” products. 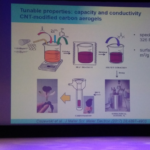 The 12th international symposium has been focused on the most recent scientific and technological development both on supercritical fluid properties and applications. 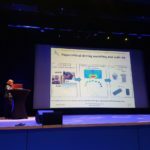 Many case studies showed the ways taken to transform laboratory experiments into manufacturing innovative products in all types of industrial applications. 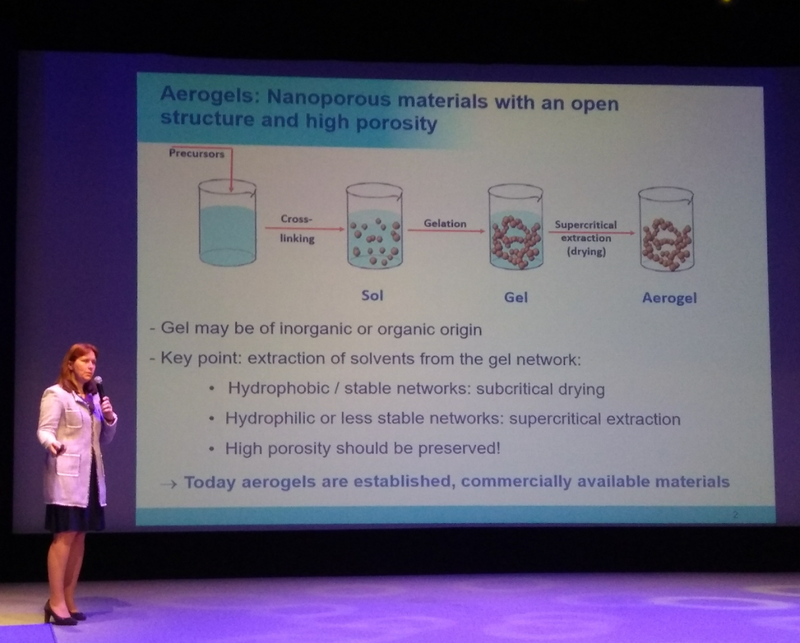 Three partners and their team presented the current results of NanoHybrids under the topic “Porous Materials: Polymers, Foams, Aerogels”. 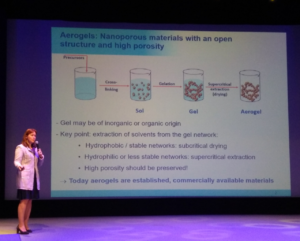 The presentations covered the key note speech of Professor Irina Smirnova (TUHH) on organic aerogels on the way from lab to production scale and oral presentations of Professor Natalia Menshutina (MUCTR) on computer aided design of aerogels, Victor Baudron (TUHH) on the scale up of alginate aerogel microparticles production and Ibrahim Sahin (Koc University) on kinetics of supercritical drying of calcium alginate alcogol particles. They were complemented by three exploitation oriented posters (Raman S.P. 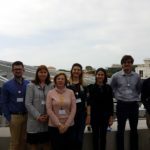 (TUHH, AEROGELEX), Isik Akgün (Koc University, Novel polyvinyl alcohol aerogels for efficient removal of moisture) and P. Tsygankov (MUCTR, design of high pressure equipment for supercritical drying). 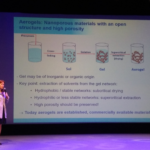 These presentations prove well the progress of aerogel research from lab scale to production scale within NanoHybrids and highlight the growing importance of aerogels as a lightweight material suitable for a broad variety of applications.